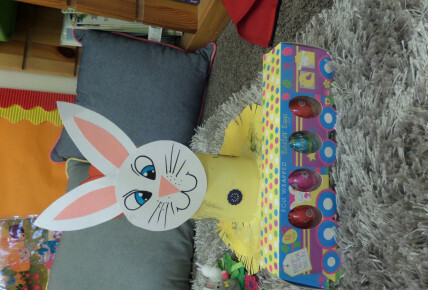 Carmelia asked parents and children to make an Easter bonnet for the competition. 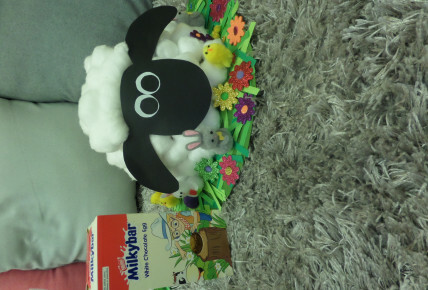 It was a tough choice for Carmelia to choose a winner and lots of you won Easter treats. 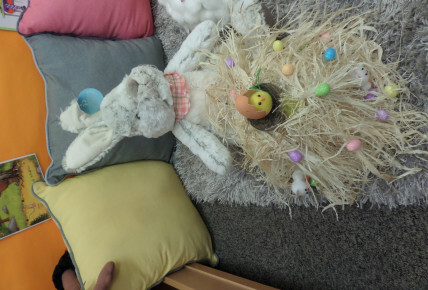 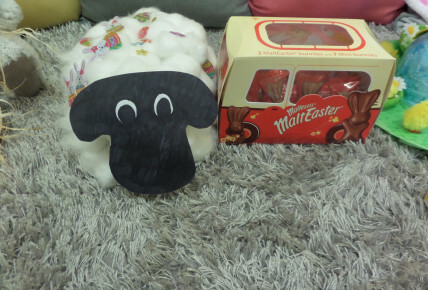 Please have a look at the lovely photos of the different Easter bonnets made.